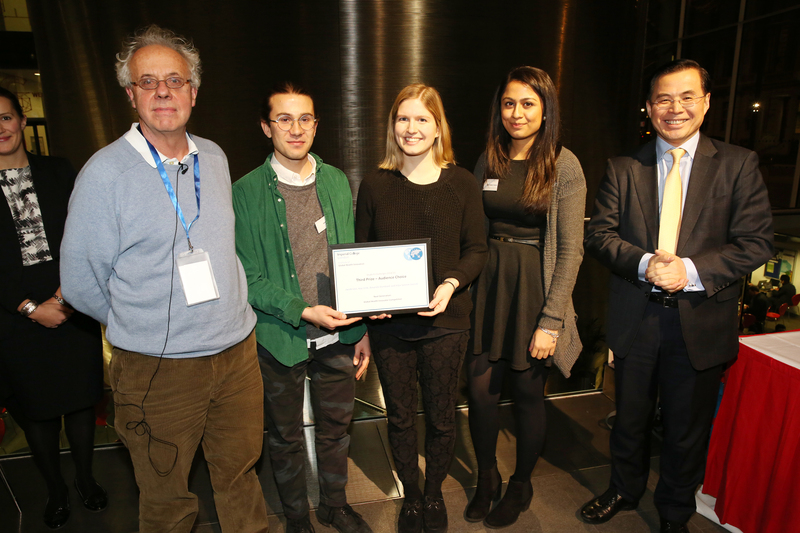 In Feb 2015, we took part in the IGHI Student Challenges competition and won the 3rd place prize of £1000, towards our Photovoice App Development Project. Photovoice is a research method, which is already in use globally, whereby photographic data is collected and analyzed in order to gain insight into various health, social or community problems. Currently, the methodology is inefficient and expensive. Cameras are distributed to communities in and they’re asked to capture images, which depict a problem in their life, however, our concept was to modernize and improve the Photovoice methodology in a digital age. At the time of the competition, our concept was very new, exciting and flexible. We wanted to make a mobile application to store and take the photos. Since then, we have done some follow up research with users of Photovoice and to make our service more useable. We have rebranded our service to create: My Vupoint – a mobile responsive website, which is the first stage of our vision. My Vupoint is a safe, secure and confidential website, where images can be stored, completely privately or shared publically. It is a platform, where users can upload photos and data to describe issues or problems that they experience. The focus of these photographs may be to depict problems, which might be social, physical, logistical or emotional and are dated, timed and geo-tagged onto a map. Following this, users can also add context and description to each image to describe their problem in further detail. Finally, users and project managers can organize to meet up regularly via My Vupoint and discuss solutions to the problems identified in the photos. We are currently trialing this service with a pilot study “Breaking Barriers” which is a Photovoice study of HIV positive people in three cities across the world – New York (USA), London (UK) and Ankarra (Turkey). The project is an exploration to understand the Barriers that different communities of people living with HIV or at high risk of HIV experience in getting HIV testing, HIV prevention, or HIV Treatment or Services. It is trying to focus on both social barriers such as stigma, discrimination, fear and other emotional barriers as well as logistical, physical and financial barriers. We are currently at the stage of enrolling participants and training them to use the website. Our website is available at www.myvupoint.com – please feel free to follow the website for updates on how the project is going. Being part of the IGHI competition really gave us the confidence to start off our project and lots of great feedback and advice throughout the application and dragons den process. 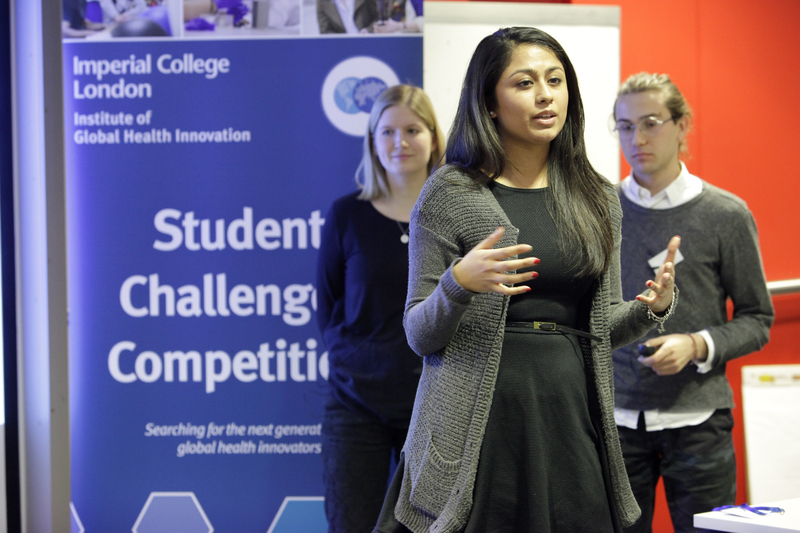 Interested in entering Student Challenges 2015? Watch our video below to find out more about how you could win up to £5,000 towards your global heath innovation idea.